Unlock the power of Bluetooth for instant, energy-efficient,cable-free connection with alonger range of up to 10m. 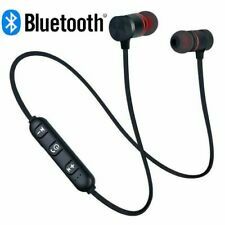 WithBluetooth aptX technology forhigher quality sound transmission than standard Bluetooth, these Wireless Earphones allow you to get the most from your music. 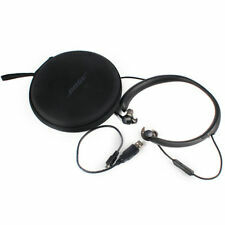 Genuine Bose SoundSport® wireless headphones --- BLACK. You want a quick, wireless connection so you can get moving. 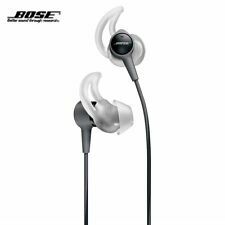 1 x bose soundsport wireless -BLACK. We want you to get the most out of your headphones. JVC HA-EB75-B. 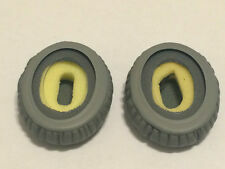 Flexible Ear clip for sicheren Halt. Ideal for Running or Working out in Gym. OR BOX OF 5 FOR £29.00. 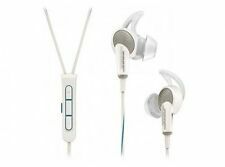 Sports ear clip headphones with adjustable clip structure which has five selectable positions for secure fit. Splash-proof ideal for sports and exercise. 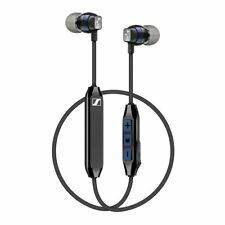 Powerful sound with bass boosting earpieces and 13.5mm Neodymium driver unit. 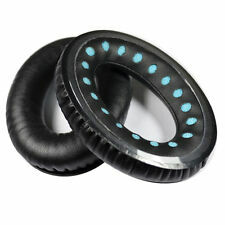 Metal Ear Headphones Earphones with Mic Remote MP3 for gym, jogging, sports!!! I7S TWS Twin Bluetooth Earbuds Wireless Earphones Headset with Mic Stereo V4.2 Headphone for all smartphone and Android Devices. 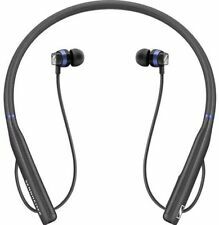 2 x i7s TWS wireless independent Bluetooth Earbuds. Features 1. 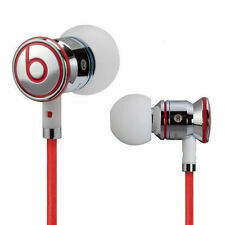 Great sound quality for music and calls 2. Authenticity can be easily checked by connecting the earphone to the Bose App. 1 x Bose earphone. 1 x Carry case. 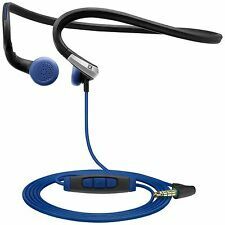 NEW Sports earphones headphones for iphone ipod mp3 Samsung Huwaei Google Pixel. Longer right ear plug cord design for wearing behind the neck feature. Cable Length: 1.2 m. Plug Standard: 3.5 mm. Outdoor sensitivity:102db/mw. Maximum power:10mw. Frequency response :20-20000Hz. Driver unit:15mm. 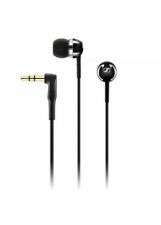 4.5 out of 5 stars - NEW Sports earphones headphones for iphone ipod mp3 Samsung Huwaei Google Pixel. 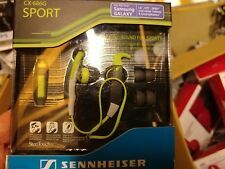 101 product ratings101 product ratings - NEW Sports earphones headphones for iphone ipod mp3 Samsung Huwaei Google Pixel. 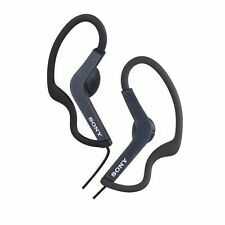 Sweatproof & Ear-hook design great for running, jogging, hiking, biking, etc. 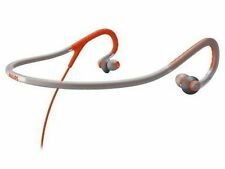 Ergonomically designed earbuds with ear wings enhance long-lasting wearing comfort and always keep earphone stable when you doing exercise. Connection Type: Bluetooth® 4.1. User Guide. The collar also doubles as storage for the cord, so you can wear just one bud without the other one bouncing around. Frequency Response: 20kHz - 20Hz. THD: <0.1% (1mW/500Hz). 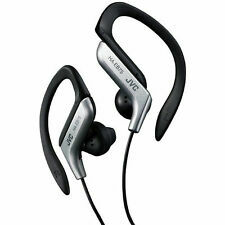 JVC Sports Ear Clip Earphones with Adjustable Clip - Black. 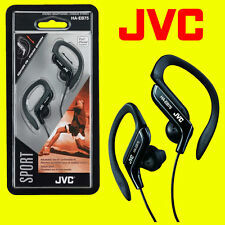 Designed for sports and exercise, these JVC earphones have a powerful sound for you to enjoy your music. These earphones have a gold-plated 3.5mm plug that is iPhone compatible and compatible with almost all smartphones and portable audio devices.